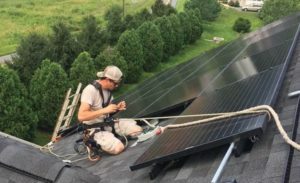 You may have heard about a lot of the new solar initiatives across the state of Virginia, but have you heard how Tesla, the electric car maker, is working with four Virginia schools on solar contracts? 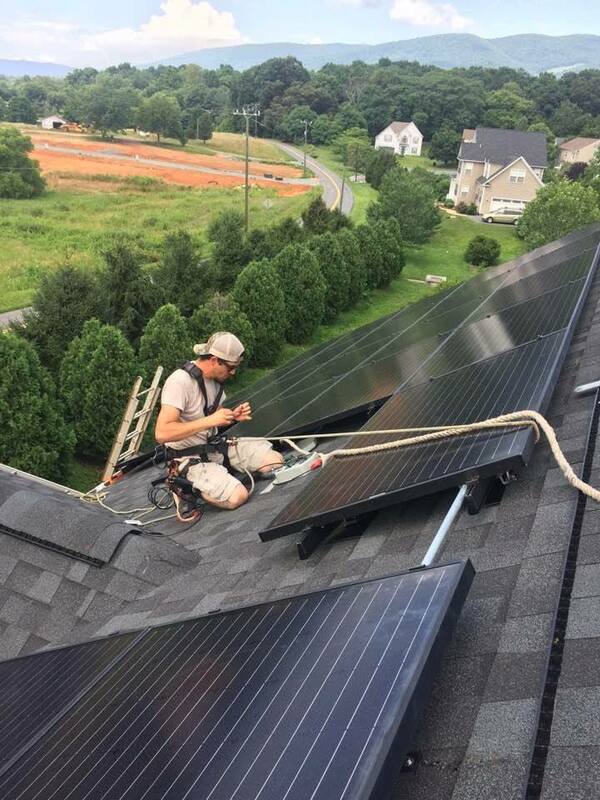 However, the company is also working with the Council of Independent Colleges in Virginia to add 1.3 megawatts of solar power to four campuses — Lynchburg College, Virginia Union University, Randolph Macon College and Washington and Lee University. The project is also being underwritten by the U.S. Department of Energy’s Sunshot initiative aimed at promoting solar energy around the country. In Lynchburg, the project will take the form of panels on top of the college’s health sciences building and several parking lots. When you scratch the surface, this project actually goes a little further than you’d expect — along with the four schools that have officially signed on, there is a list of 12 additional schools that are already in Sunshot grants, and projected to participate with CICV. These include Appalachian School of Law, Bridgewater College, Eastern Mennonite University, Emory and Henry College, and Mary Baldwin University in Stanton. It’s easy to see how what’s good for Tesla is good for the solar industry — electric cars need electric energy, and drive greater demand for utility power that can be generated from solar infrastructure. Replacing a gallon of gasoline with energy straight from the sun is an excellent way to decrease greenhouse gas emissions and curb fossil fuels consumption. So it’s no surprise that Tesla is among the many companies both big and small looking at solar expansion in the near future.